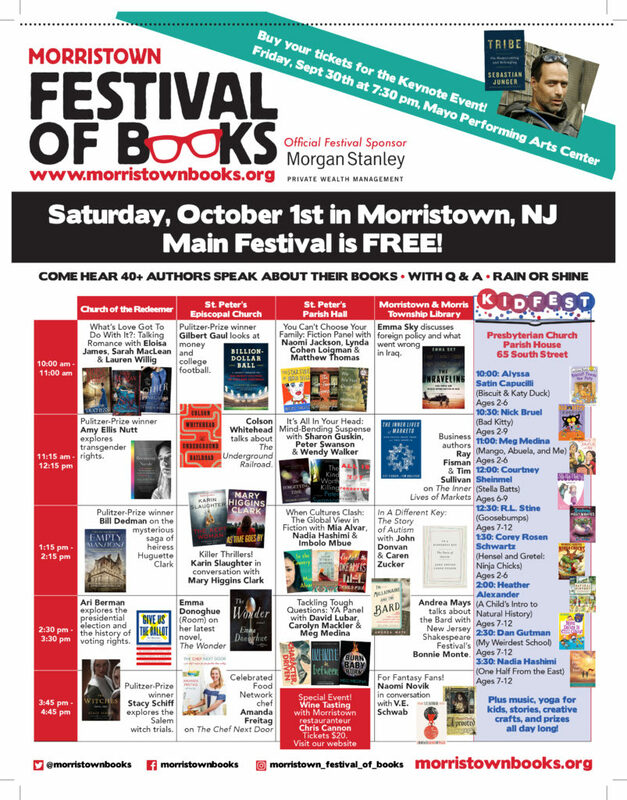 The schedule for the 2016 Morristown Festival of Books is below! 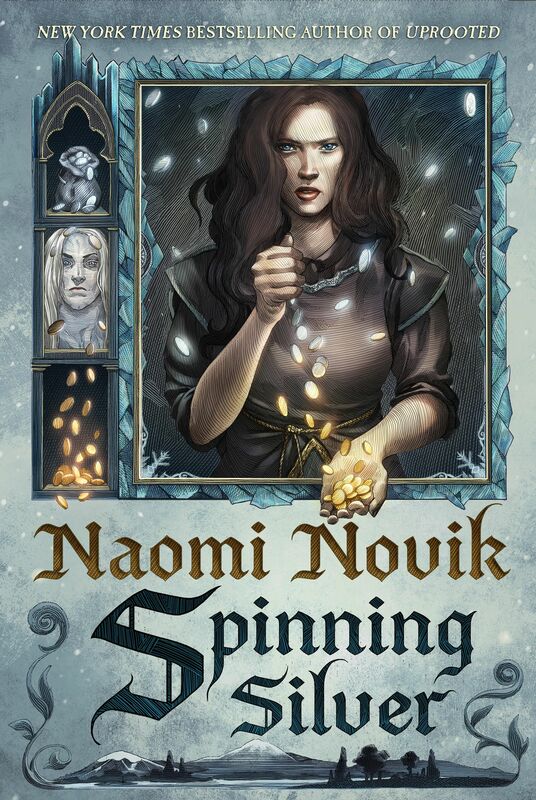 Naomi will be in Morristown, NJ on October 1st alongside excellent author V.E. Schwab!